Commercial tenant in place. 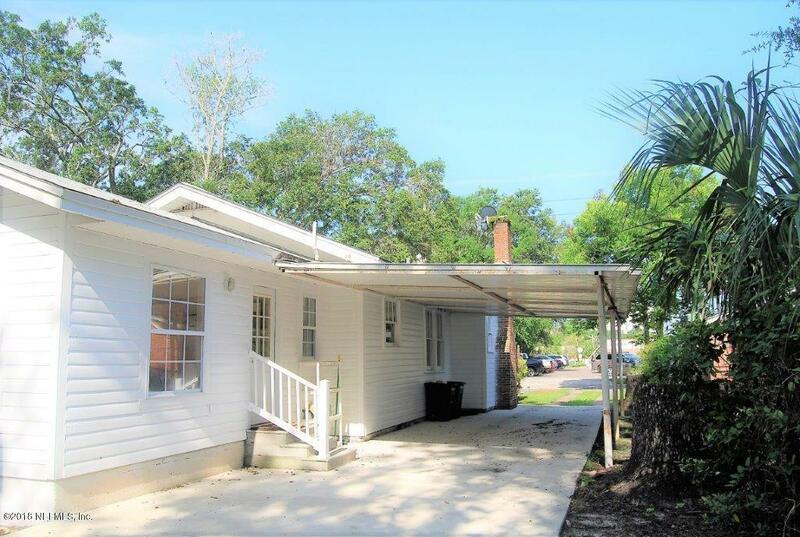 This commercial property has prime location yet tucked away from busy street. 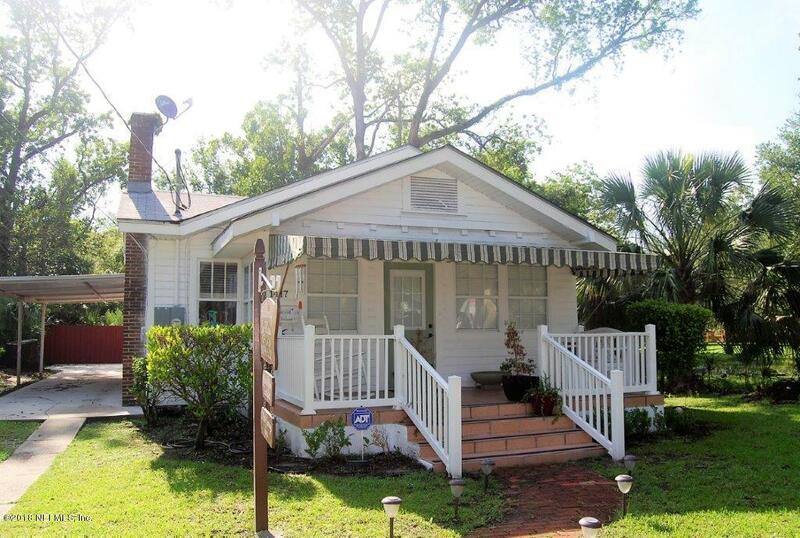 One block away from San Marco shopping district. Historically 100% occupied. 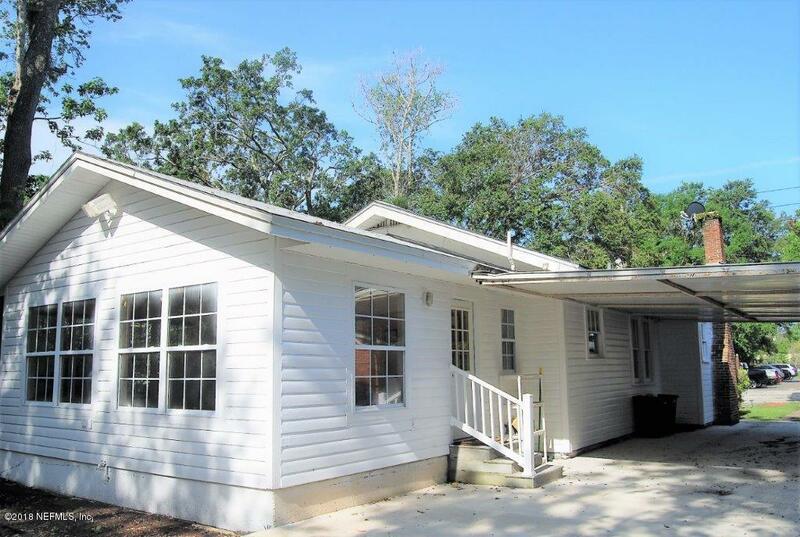 Upgrades include new roof, new HVAC, new plumbing and new electric both in and out. Structure is well insulated. Huge addition added to back of building. 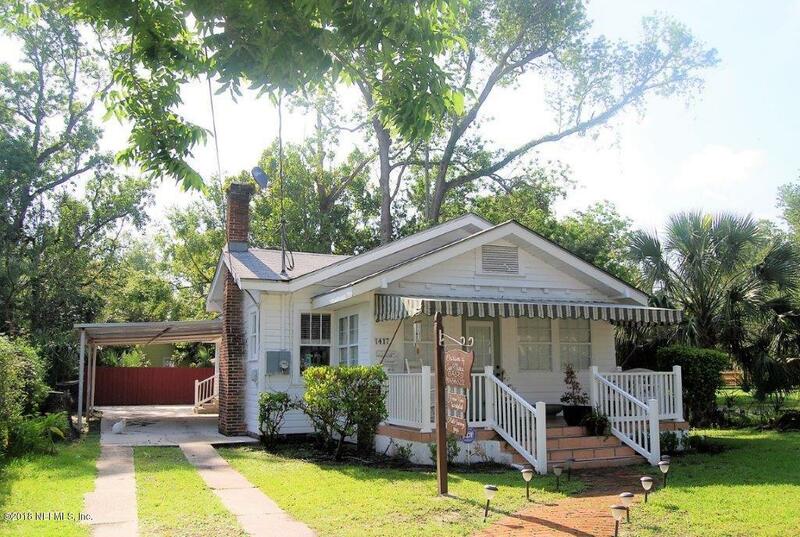 Excellent investment opportunity in San Marco.